 Since early 2014, I have been working as a China correspondent for several European newspapers and magazines. I also love to make radio reports. In the Portfolio a selection of my work in China until now, is on display. Before moving to China, I was a traveling freelance journalist and writer. Between 2008 and 2011 I worked at the foreign news desk of the Dutch national news broadcaster NOS. I received a BA in Journalism and an MA in International Affairs in Historical Perspective at the University of Utrecht. In South Africa, I studied political science, philosophy and history at Rhodes University. 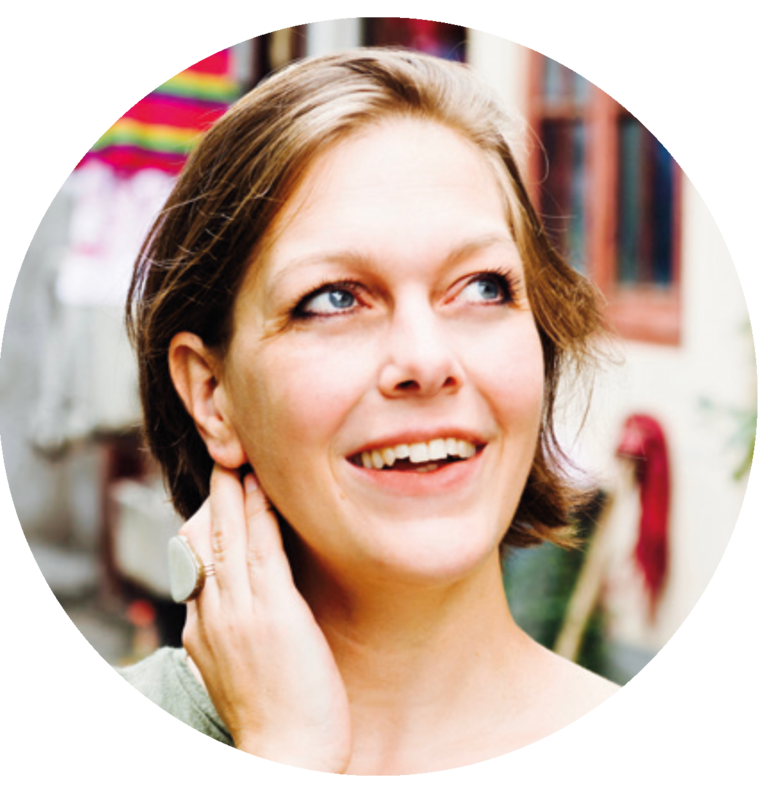 * My given name Eefje is a Dutch variation to Eva. To avoid unnecessary tongue twisting I use Eva outside of the Dutch language areas. My credit line in The Netherlands is always Eefje Rammeloo. What to Do With The Elderly?